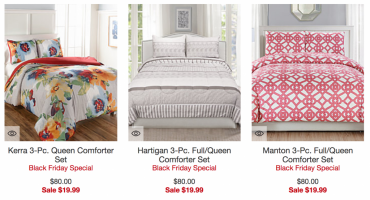 3-Piece Full-King Comforter Set Just $19.99 At Macy’s! 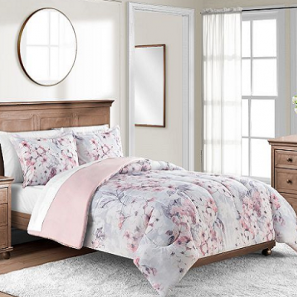 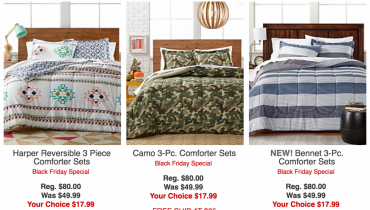 Macy’s: 3-Piece Comforter Sets Only $19.99! 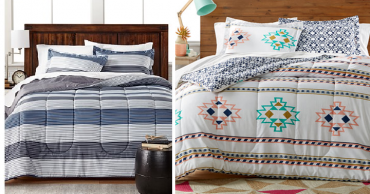 3-Piece Comforter Sets Just $19.99 At Macy’s! 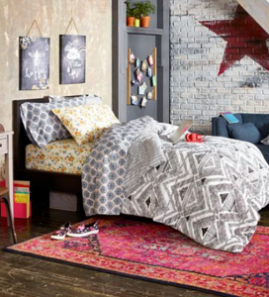 10 Different Styles To Choose From!